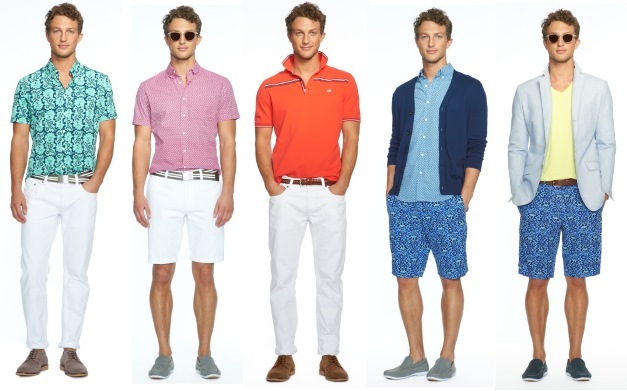 It's time for Banana Republic to churn out yet another great collection. This time it's a collaboration with Milly NY; designer Michelle Smith is famous for her playful modern designs. Being an ardent fan of Banana Republic (see their Mad Men SS13 collaboration here or the 2012 Holiday Collection here or the SS12 collection here), I was excited to have been invited to the VIP preview of the collection. 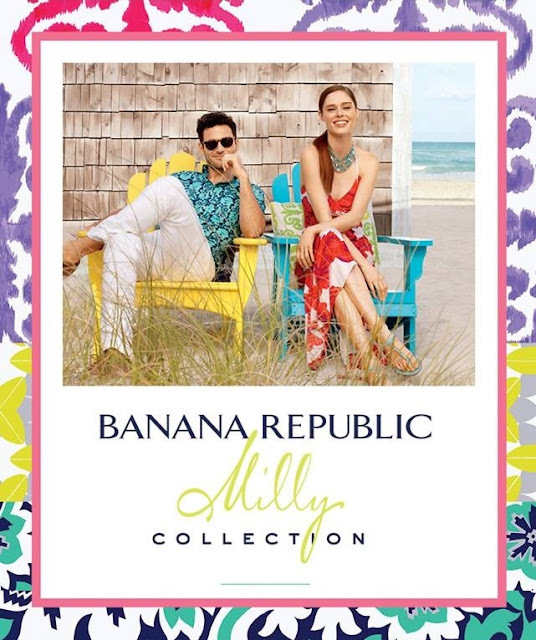 The Banana Republic x Milly NY collection is inspired by the Hamptons. Think beaches, vivid colors, glistening water and wide brimmed hats. The limited edition versatile collection is a combination of summer glamour and chic designs for men and women. The vibrant colors and striking patterns are a delight; you can expect bursts of neon, color block, floral and pleated maxi dresses (so pretty! 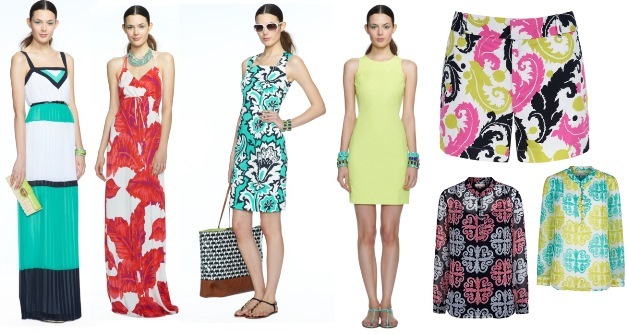 ), bold pattern shorts and skirts. The men take on this season in classic polo shirts, well-fitted blazers and shorts. The collection also features accessories and is a fresh polished take of what you would wear this summer and once again, Banana Republic- you have not failed to impress me. Thank you to the Banana Republic ME team for making this a great one! The team also gifted us goodies (thank you!) and I created a quick video (my first ever on Vine!) to reveal what it was. The collection is now available across the UAE. Have fun shopping! The collection is nice & colorful.